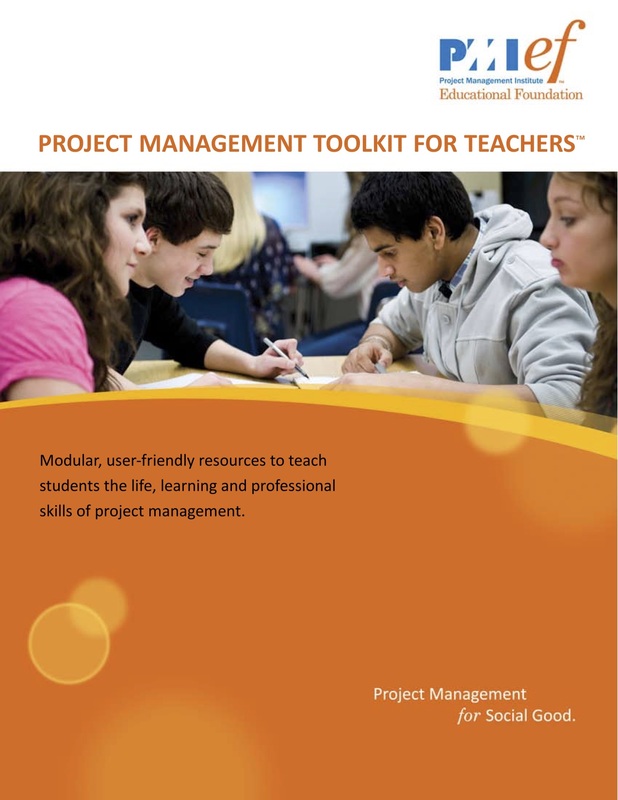 Multiplying the effectiveness of free curricular resources | Clarity Innovations, Inc.
We helped with the strategic conceptualization and designing of the PMI Educational Foundation's (PMIEF) initiatives focusing on K-12 teachers, along with teacher training and professional development. The curricular changes, rich assessment pieces, and materials we developed address topics like Common Core State Standards, BYOD (Bring Your Own Device) and mobile learning, which are having a huge effect on how educators teach with technology. Although PMIEF had been distributing curricular materials for a number of years, their reach and effect was limited. With an ambitious goal to integrate their materials into as many classrooms and educational programs around the globe as possible, this group turned to us to explore how these materials could be modified and expanded, as well as to analyze current distribution channels and recommend assessment strategies for students and teachers. We first thoroughly reviewed the organization's existing curricular materials, market, technology, promotion, and other factors to develop a Gap Analysis highlighting existing weaknesses and areas of opportunity. We then collaborated with the client to create a detailed strategic plan which defined a roadmap based on user personas that specifically addressed positioning, curriculum, website enhancements and technology integration, promotion and partnerships, and other recommendations. The client subsequently engaged us to develop a revised, extended, and modularized version of their materials in the form of a flexible toolkit, which will provide educators with ready-to-use resources including lesson plans, adaptable files, and other content.